Playful and contemporary. 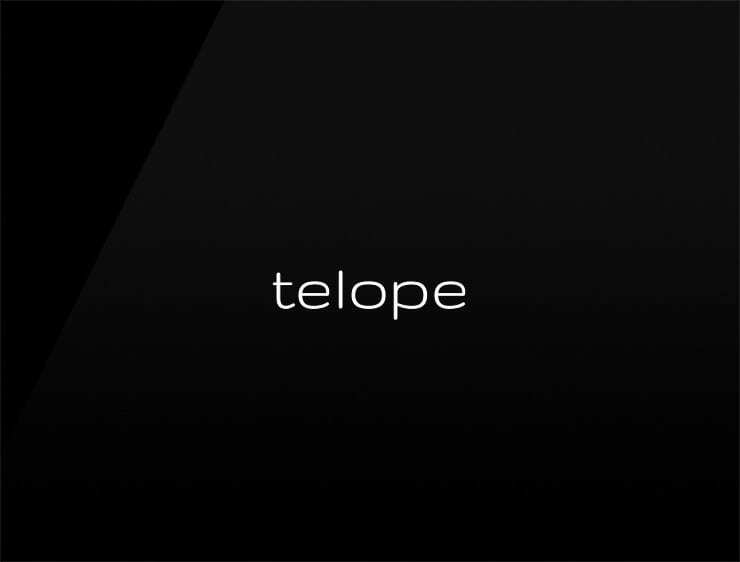 This minimal business name ‘Telope’ derived from ‘antelope’. Echoing ‘telone’, meaning “tarpaulin” or “tilt” in Italian and ‘lope’, referring to the movement with a long bounding stride. Possible fits: Travel. Fashion. Event agency. Education service. A publisher. A logistics firm. Health. App.